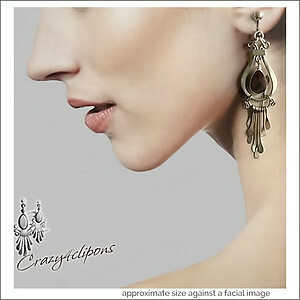 Features: Beautiful pair of earrings, in the shape of teardrop, with light dangles at the bottom. No-rust german silver metals. 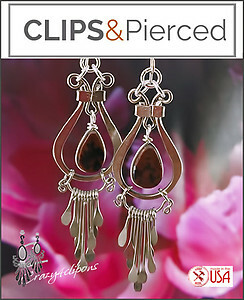 They can be worn in any occasion.